Working for the recovery of little terns in the UK. The project partnership works at over 20 sites in the UK. Our aim is to reverse the decline in little tern numbers. The Project is a partnership approach at over 20 sites across England and Wales, for which funding has been obtained from EU LIFE+ Nature. The funding enables us to step up our actions and work at a national level for the recovery of little terns in the UK. The Project takes place in 16 of the Special Protection Areas under the Natura 2000 network of European designated sites that have a special importance for nature. After the LIFE Project funding ends we will implement a Species Recovery Planm to benefit the whole UK population. 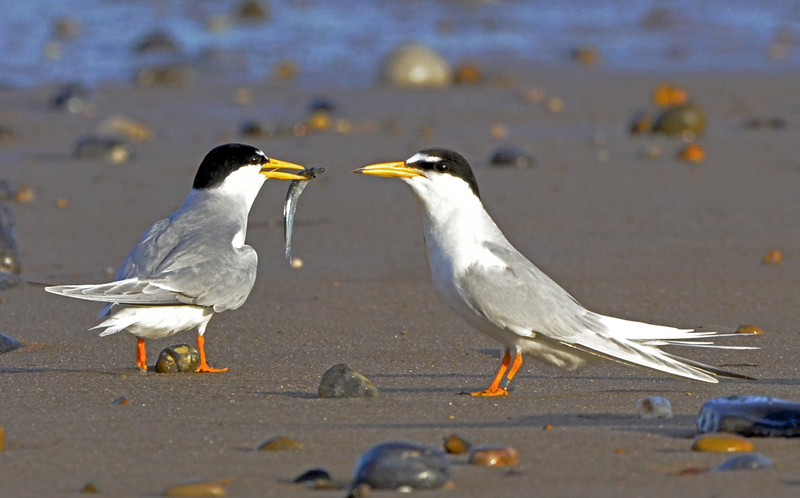 The Little tern is one of the UK’s smallest seabirds, adults have a black cap and a distinctive white forehead. Its bill is yellow with a black tip. There are five species of terns breeding in the British Isles. The others are common tern, roseate tern, Arctic tern and Sandwich tern. Feeding takes place just offshore, in shallow water along sheltered coasts. They migrate thousands of miles from West Africa to nest on our beaches during April to August. Between 2000 and 2015 there has been a continued decline in the UK with little tern numbers down by 18%. Little terns arrive back on UK shores in April and May, This delightful chattering seabird is suffering the effects of climate change and human disturbance, resulting in it becoming one of the UK’s rarest breeding seabirds. 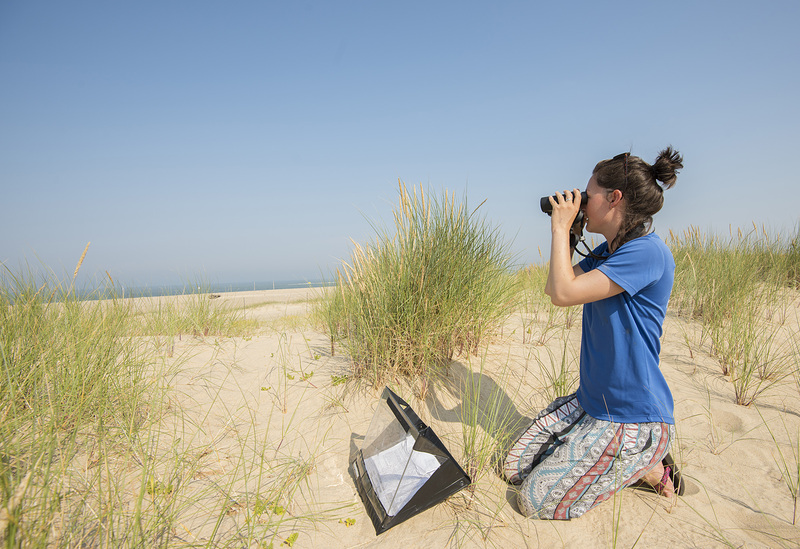 The five-year EU LIFE+ Nature Little Tern Recovery Project will help and will be able to call on funds generously funded by the European Union and 50 per cent funded from contributions by the partners. Every summer, teams of volunteer little tern wardens support little terns by monitoring the beaches at sites around the UK where these special birds make their homes. If you would like to help, we are still seeking further funding as we seek to extend the influence of the project to other sites and to carry out more conservation. Have you seen a little tern? Please let us have your sighting record and help us know more about sites they are using.